You can add heaps of sugar, cream and other mix-ins to your coffee, but if the beans aren't fresh, you're not going to get the optimal taste. 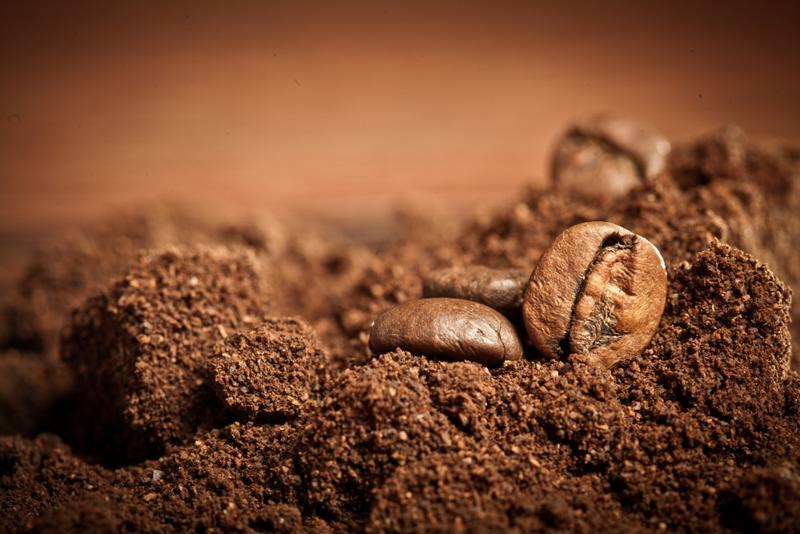 The moment coffee beans are ground, they start to lose some of their flavor. Make sure you only drink the freshest coffee by grinding your beans before each use. With the following grinders, it's never been easier or more convenient to brew the best-tasting coffee in the comfort of your own home. Add one of these handy devices to your coffee-making station to start the day on the right foot. When you want fresh coffee but don't want to sacrifice time or convenience, look to the Automatic Burr Mill Grinder. In seconds, your coffee beans will be perfectly ground and ready for brewing. The device has 18 different settings, from super-fine to very course grounds, depending on your preference. Plus, it uses plates rather than blades, so your beans will be evenly ground. No longer will you have to deal with coffee beans that somehow dodge the blade. Simply press the start button, and allow the grinder to do all of the work for you and even shut off automatically when it's finished. There's nothing like freshly ground beans. Don't let its size fool you. The Blade Grinder packs a great deal of power in its petite frame. Plus, the overall measurements may be on the small side, but the grinding chamber and transfer lid are generously sized. You can grind 4-12 cups of beans in a matter of seconds, which is enough to whip up a fresh batch of coffee for your whole household. It's a quick additional step that translates to richer, tastier coffee without any extra effort on your part. The Blade Grinder with Chamber Maid Cleaning System is another small, portable device that produces the freshest tasting coffee you can craft in your own home. Scoop beans into the chamber and press start for perfectly ground coffee. With this device, you can focus entirely on getting the best-tasting coffee and not at all on cleanup. The Chamber Maid™ Cleaning System automatically cleans walls of the grinding chamber, so fresh java is completely hassle-free. Choose between fine, medium and coarse grind settings according to your preference.